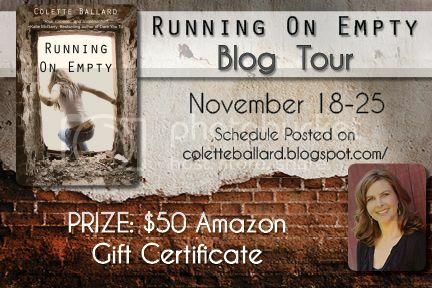 Welcome to the Running on Empty Blog Tour! 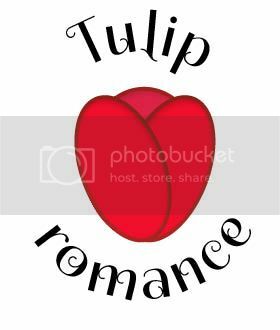 Today, the author, Colette Ballard has dropped by for a guest post. She's going to tell us what she's thankful for this season! I am freaking thankful that this book I’ve thought about, slaved over, cried over, obsessed about for years of my life is about to be released out into the wild!!!! 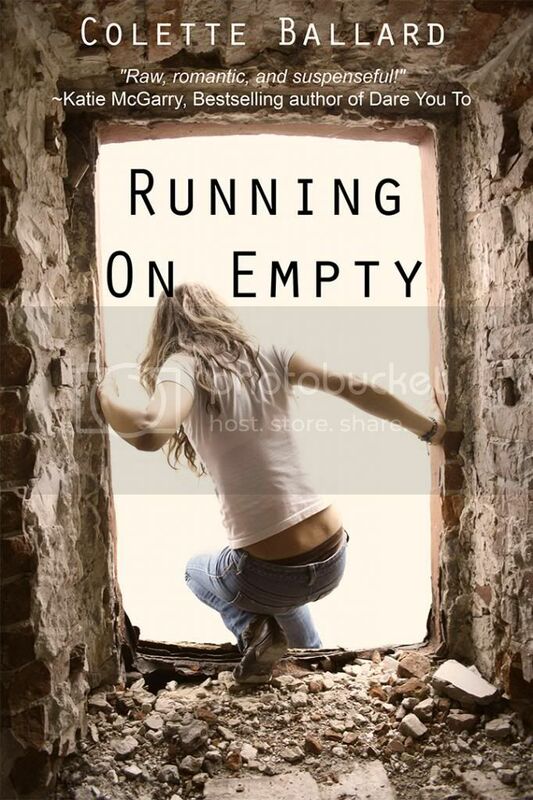 But for all of those things, my hope is that someone, somewhere will relate to this story. Maybe they’ll see themselves in a dysfunctional relationship, maybe they’ll know someone who has been through a similar situation, maybe they’ll just enjoy escaping their world and experiencing a new one. The content isn’t all heavy, there are plenty of light moments, some humor, and there’s also a love story—maybe not the rainbows and unicorns kind, but the kind that makes you believe that even through tragedy, there is hope. And for me, if just one person sees a glimmer of optimism they didn’t see before, it would make every ounce of energy I’ve poured into this book worth it. So besides all the “typical” things I’m thankful for this season, and in addition to my debut release, I would be most thankful for that. Oh, and while I’m being honest, I’d be pretty thankful if I sell a few books. Thanks so much for stopping by today, Colette! Colette grew up on a dairy farm in rural Kentucky. She survived the high school experience back in the day when Aqua Net was bought in bulk and mullets were cool. That’s also when she realized that her constant daydreaming wasn’t a curse, but a useful skill—one she used like a lethal weapon to combat her frustration over the haunting question: What does the alphabet have to do with math anyway? Unfortunately, her ninja daydreaming skills only increased her desire to write—not her algebra grade. After surviving the hairstyles and torturous math classes of her high school years, she wandered a bit—even moving to the farthest northwestern corner of the United States, then to the farthest southeastern corner. She finally settled in the one red-light town she started in, where she continues to live today with her husband and three children. This book looks absolutely amazing! Can't wait to read it. Thanks for the giveaway! Ah, but the digital release is 5 days:) I get it--I'm a print girl myself. Colette your book is going to rock!!! Can't wait to read it. You are so very welcome! It was a pleasure to have you here for sure! And, like you, I'm a paperback or hard cover girl myself! I can't wait to get a copy! Based off of what I've heard about it so far, I don't think Colette will have any trouble selling more than a few books! See, I absolutely LOVE author interviews because then we get to see them in the spotlight as opposed to just their characters, AND it makes you appreciate them for more than just being the author of a book you love. And hey, thanks for the giveaway!